No one likes sitting in a hot, stuffy house or office but by choosing an air conditioning system from Crown Air Conditioning, you’ll be able to maintain the perfect temperature throughout the year. 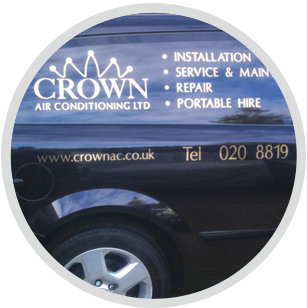 Thanks to our experience in providing high-quality air conditioning systems in Surrey, here at Crown Air Conditioning we have developed a reputation the high standard of our customer service. Our team of skilled engineers have the expertise to install air condition systems in a wide range of different buildings; from commercial or industrial buildings through to houses and flats. From simple wall-mounted air conditioning units, through to extensive ducted systems, our engineers have a proven track record for providing safe and efficient services. 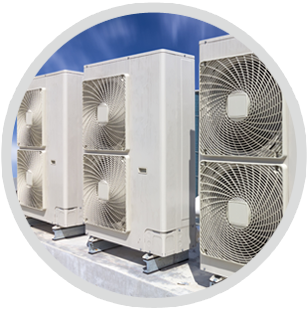 We know that the requirements of our customers can differ hugely from one to the other but we promise to work hard to find the best air conditioning system to meet your requirements. We provide air conditioning services to customers throughout Surrey and whether you’re looking for a system installation, repair or service, we can help. We believe that to get the best value from an air conditioning system it must be reliable and efficient and this is why we only install the best systems available. Mitsubishi Heavy Industries, LG and Fujitsu are just some of the manufacturers we recommend and for additional reassurance; our engineers are all City & Guilds Training Board qualified. In addition, to ensure that our engineers’ skills remain up-to-date, they regularly attend manufacturer-specific training courses so you can relax in the knowledge that your installation is in safe hands. The cost of different air conditioning systems can vary hugely and this is why we’re happy to provide guidance on choosing air conditioning to customers throughout Surrey. 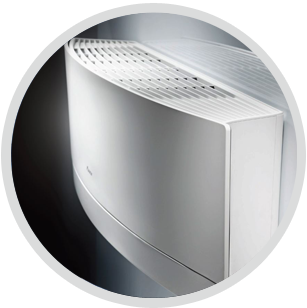 We spend time with all our customers to find the best air condition system to meet their individual requirements. If your air conditioning is going to provide reliable, efficient cooling and heating, it should be covered by a regular service schedule. Whether you’d like to arrange a regular service schedule for your system or are looking for a one-off service or repair, our service packages can be tailor-made to suit you. Our team of qualified engineers repair and maintain air conditioning throughout Surrey and we’d be happy to arrange a no-obligation quote at a time to suit you. 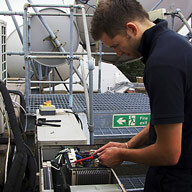 Here at Crown Air Conditioning we are specialists in all aspects of air conditioning and ventilation. Our services are available to residential, commercial and business customers in Surrey and whether you are considering investing in a new system, or would like to have an existing system repaired or serviced, we can help. If you’re looking for an air conditioning specialist in Surrey, we’d be happy to offer more information on our services so why not get in touch today?